Want to optimise your business processes? At PCCS Group we are dedicated to streamlining software requirements; reducing administration, optimising processes and providing you with the tools to grow your business. 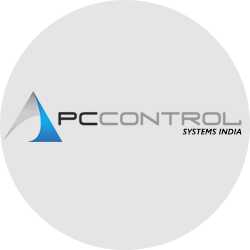 Established in 1992 to support the growing need for service management applications in the IT and mobile device market place PCCS Group has developed over its 25 years into an all encompassing services solutions company with ERP software provision as its foundation. We remain focused around the after sales and support service sectors yet now work with a variety of industries who have a need to control workflow within a service event from: IT, FM and Insurance companies who critically have to balance the commercial impact of the precious resources of people and material against a budget and SLA. We differentiate ourselves from others through collaboration and partnership. Our solutions being driven by real client challenges with many of our clients having been with us since our incorporation in 1992. 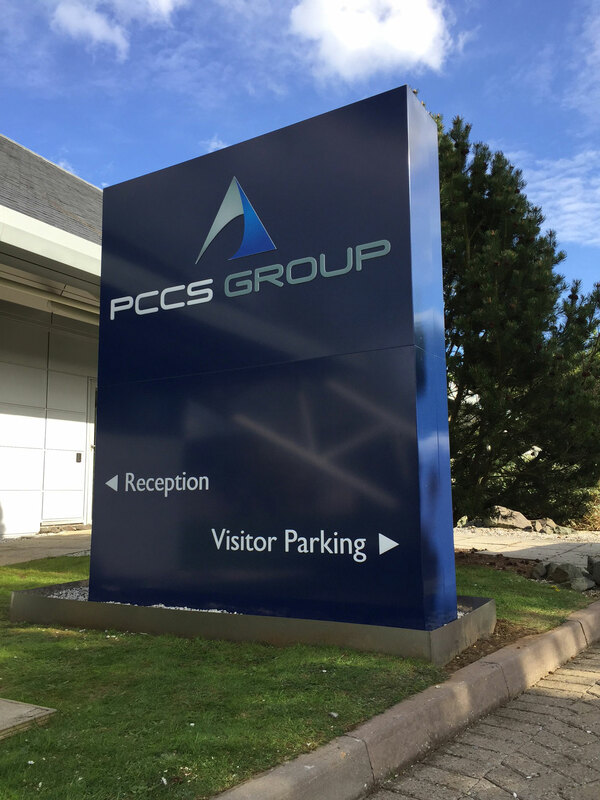 PCCS Group is now more than just a software company. Our range of skills, and portfolio of partners together with in house expertise now provides a platform for growth and efficiency within our client's businesses. We pride ourselves our not only identifying the business KPI`s but sharing ownership of these through service delivery. Is to exceed client's expectations and drive value throughout our relationship through shared ownership of the KPI`s. Become the market leader in the implementationof E2E service supply chain solutionsthat enhance our client`s end user experience through innovation and collaboration. Our greatest asset is our people, our structure and values empowers them to drive to be innovative and take risks that benefit our clients. We don't do Job descriptions everyone's job is to live and breath our mission in everything we do . The provision of innovative solutions that enhance our client's business processes and user experience within a set of strategic pillars that foster strong relationships across industry, across platforms. We provide service management solutions from small medium businesses to enterprise clients. 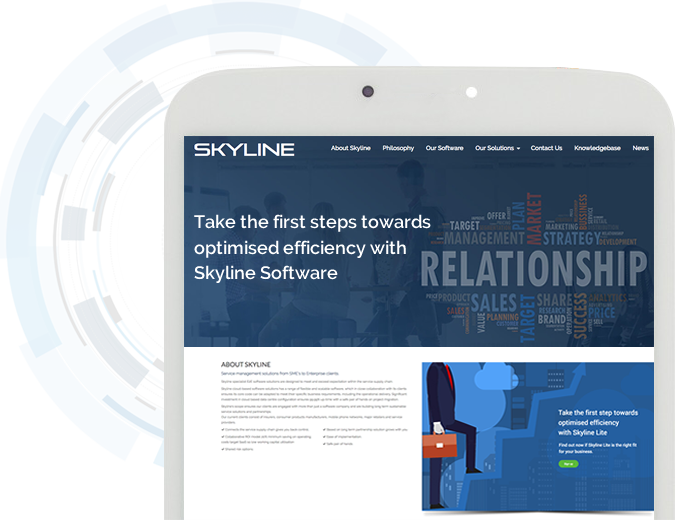 Our flagship software - Skyline - is a specialist E2E service supply chain software solution designed to meet and exceed expectations. 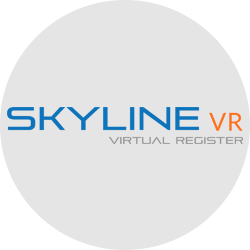 Skyline's scope ensures our clients are engaged with more than just a software company and are building long term sustainable service solutions and partnerships..
Stay up-to-date with PCCS Group, its associated businesses and the services we provide. The post Merry Christmas from PCCS Group appeared first on PCCS Blog. We are always happy to talk so contact us today. 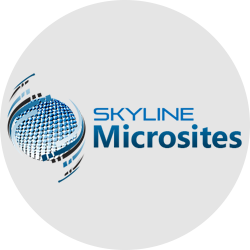 At [PCCS Group][Skyline] we make every effort to ensure that when we contact clients or leads relating to our products and services that the correspondence is – Warranted, Relevant, (and most importantly) Lawful, without ever compromising an individuals right to privacy. 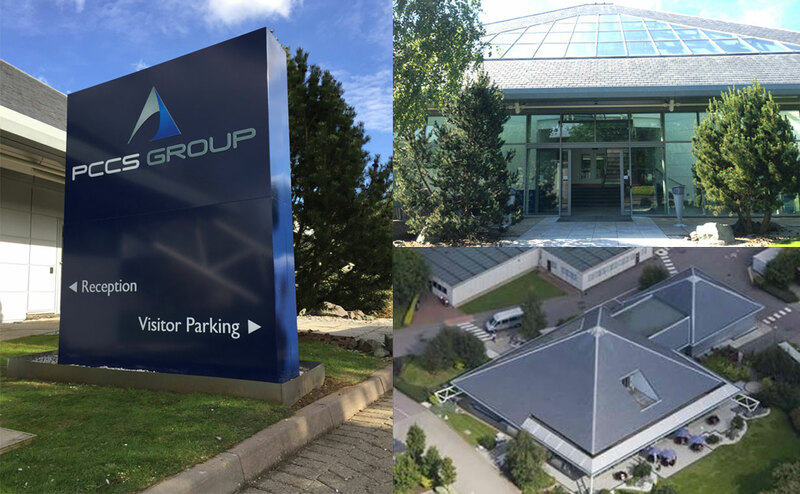 All contact details acquired for marketing at the PCCS Group are via positive opt-ins or as part of fulfilling a large-scale contract whereby subcontractors are directly impacted by the software we implement. In other words, our direct customers may pass on details of their subcontractors who will be affected or will directly benefit from our services as part of the contract fulfilment with a third-party whom the subcontractor has given the consent to do so. This is done in collaboration with our direct clients to give weight to the correspondence they’ve received. We at PCCS Group corroborate any personal data lists with our own ‘unsubscribed’ lists, respecting an individuals right to opt out of marketing correspondence from ourselves in our capacity as a processor. We also respect the right to amend or dispute any/all data that we may have on record providing information of our Data Protection Officer and portals to their information on request. We at PCCS Group take your data privacy seriously and will only use your personal information to administer your account and to provide the products and services you have requested from us. All personal data is controlled within the UK however for the purposes of hosting and maintenance this information is located on servers within the European Union. No 3rd Parties have access to your personal data. You may at any time request to rectify your personal data, request deletion or object to any data usage relating to PCCS Group. If you are not satisfied with our response or believe we are processing personal data not in accordance with the law you can inform the Information Commissioners Office (ICO). 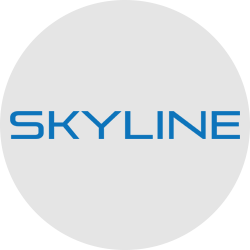 The service module is at the heart of everything we do at PCCS Group and Skyline service functions have evolved over 25 years of delivering control to the after sales activity. 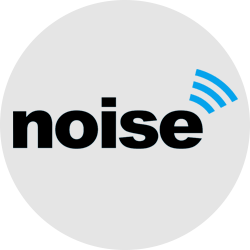 Developed from the original ServiceBase concepts in collaboration with our client base, our software now covers every service touch-point from event request to client satisfaction at the end of a completed transaction.